Stephen King has seen a recent ressurgence in the past year between IT and The Dark Tower. Now Hollywood is tackling another classic, Pet Sematary. We decided to tackle it as well in our own way, by creating a recipe. We created a Pet Sematary inspired cocktail called Church’s 9th Life. Church’s 9th Life was heavily inspired by Maine where the movie takes place. 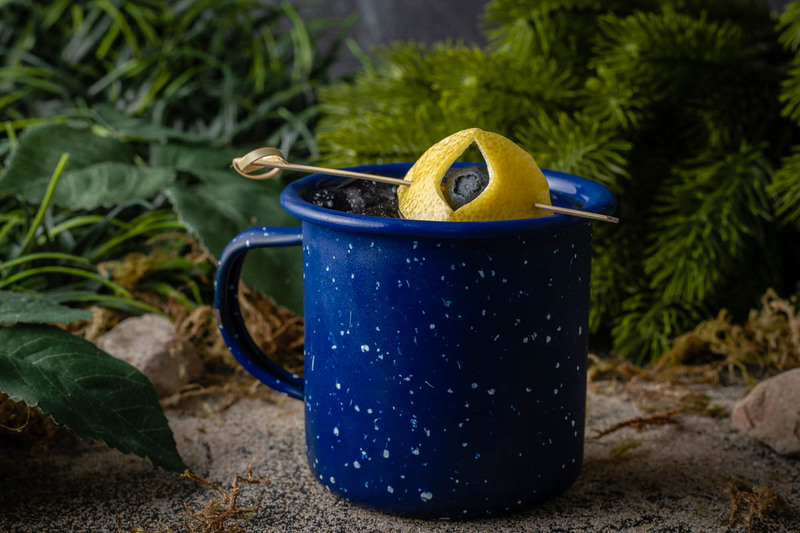 Maine is known for its blueberry season so we figured it would be fun to create a cocktail that uses them. Additionally, we love making bourbon smashes so this drink was a natural fit. To really set it off we used Bittermen’s Transatlantic Bitters. If you were brave enough to make it this far, now is your opportunity to see the movie that inspired this delicious cocktail! We are giving away 6 pairs of VIP Advanced Screening Passes to an advanced showing of Pet Sematary! The showing will be held at Harkins Tempe Marketplace on Wednesday, April 3rd. The screening starts at 7 pm and the winners should arrive at 6:15 in order to guarantee their seating. Winners will be selected on Monday, April 1st. Good luck! The Geeks are at it again! This time they've created a delicious bourbon cocktail inspired by Pet Sematary, Church's 9th Life! It's so good that it will bring you back to life! Combine all ingredients except for garnish in a cocktail mixing glass filled with ice. Strain into a glass filled with fresh ice. Cut lemon peel into the shape of a cat's eye. 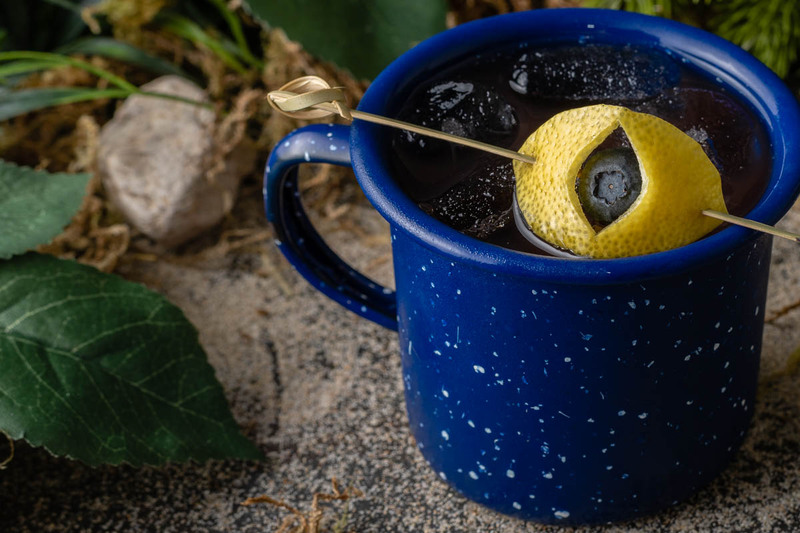 Garnish with lemon peel and blueberry. *The Geeks received no compensation to facilitate this write-up; opinions are wholly our own. Advanced screening passes provided by Allied Marketing. View our Disclosure Policy for more info.